If you are locked out we will get you back into your property within an hour. Our Locksmith can gain access quickly and efficiently so don't wait stuck outside any longer. 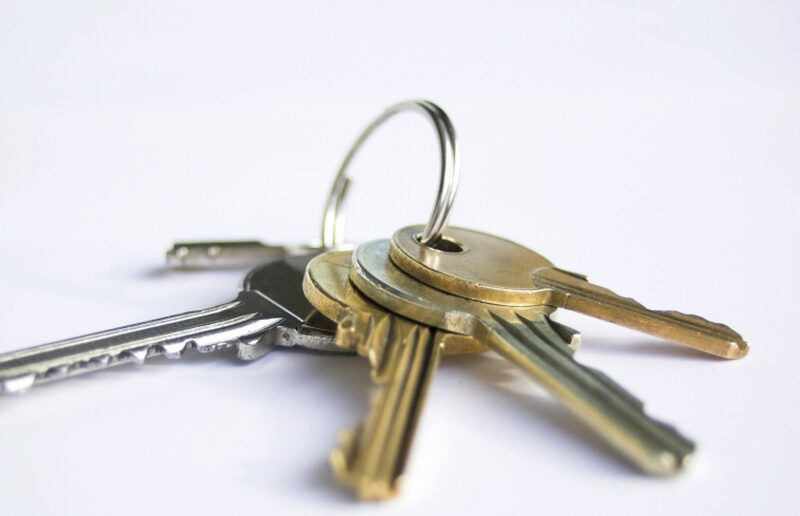 We can duplicate a range of keys when attending site, for more information ask the locksmith who visits. 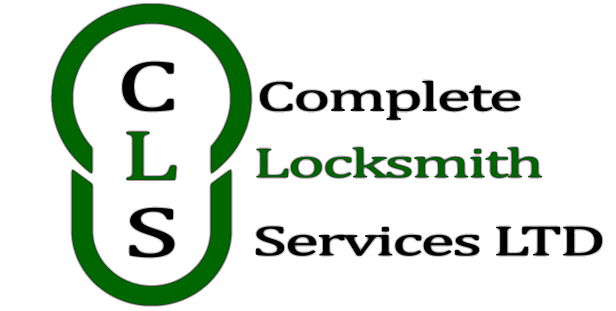 For your home or business, we offer a service to fit all of your locking and security needs.